Although I have done some stationary biking since I ended my virtual trip across northern New Brunswick, I want to get back to the regular schedule I followed when I biked virtually in France and Cornwall. So I have decided to hop back on the Street View road and see some more of Cornwall. 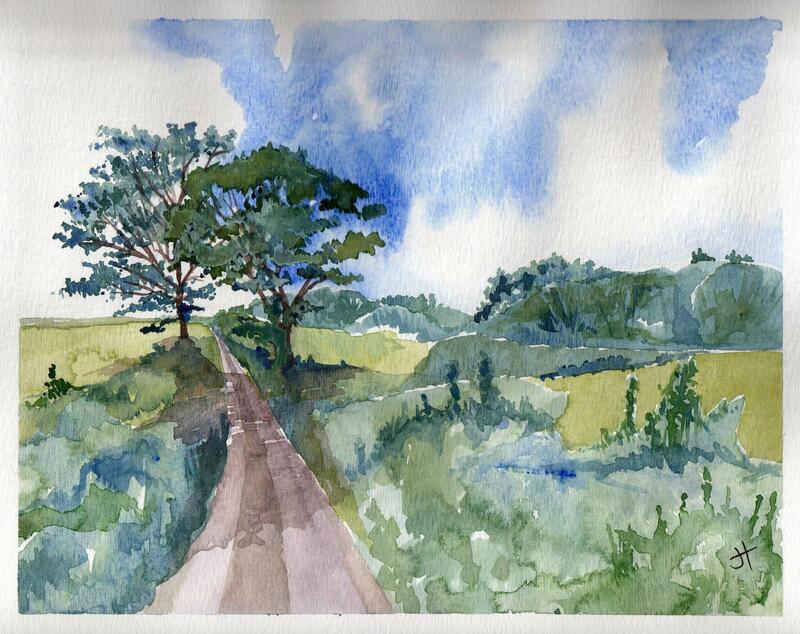 In Phase 7 of my virtual cycling, I finished the southern coast of Cornwall at Landewednack and Lizard. 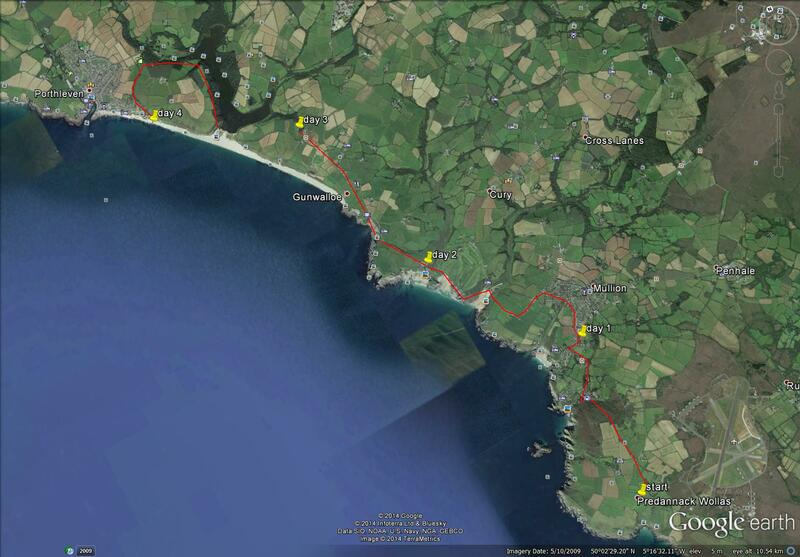 I’ll begin Phase 9 at Predannack Wollas and cycle around the west coast of Cornwall. I’ll look forward to seeing Arthur’s Titagel and Doc Martin’s Port Isaac. Mostly, my knees will benefit from more regular exercise.